In-depth domain knowledge and a history of successfully completed projects make us a leading provider for electrical engineering services in India. 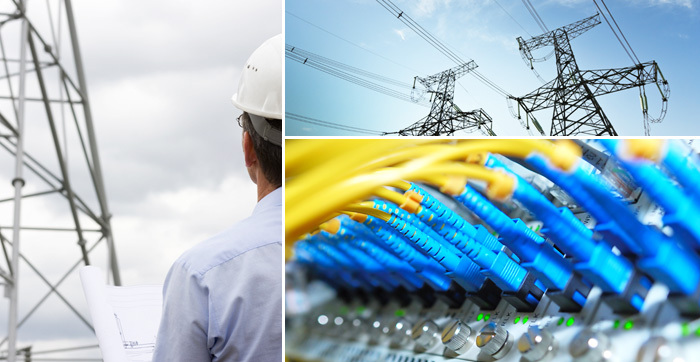 Electrical engineering is all about delivering continuous, reliable, and safe power equipment, and we have the expertise and experience needed to deliver just that. We offers complete electrical engineering services to take care of all your power systems requirements.